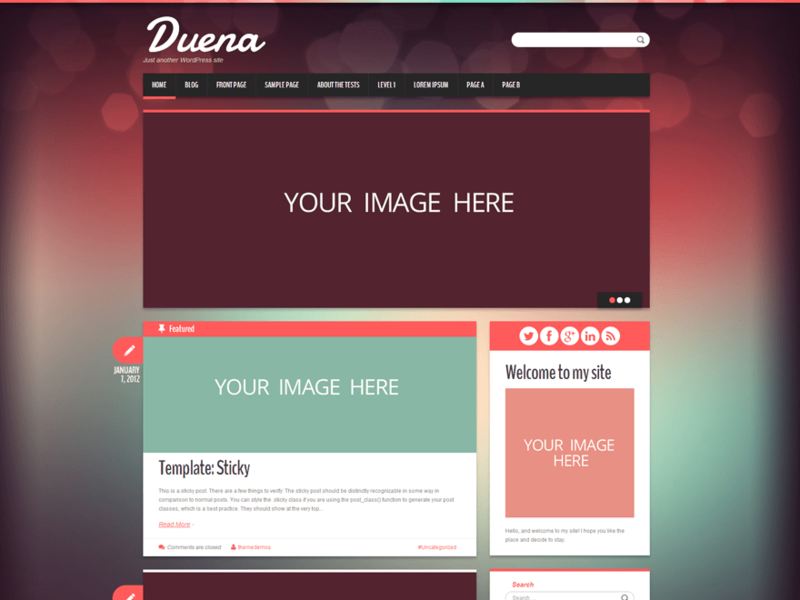 Duena Studio is happy to meet you! Want to know more about us? Everything is simple. We are a team of web development junkies cranked on Cherry Framework WordPress design. We take our job really serious. Having been in the industry for a long time, we managed to cut our teeth on it. Yes, you understood us right, Cherry Framework is our beloved brainchild. 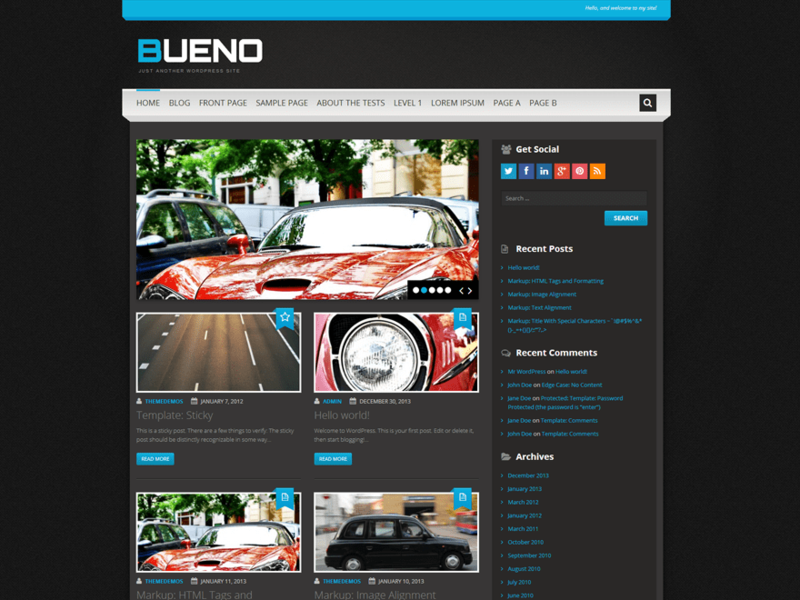 We try to be innovative in everything we do, including creation of themes for WordPress.com. Besides we do many other experimental things to make the web a better place, user-friendly either for a newbie or a pro. However, we are still waiting impatiently for each of our initiated project to go live and believe that the design that will impress users is somewhere in the nearest future.